Given as part of Wells Cathedral School’s Strawberry Concerts series, the Bristol Ensemble conjures a feast of Mozart – music so fresh that it might have been written this morning. 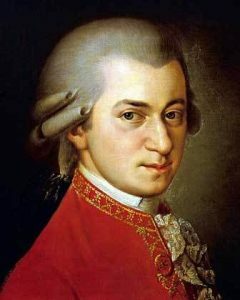 The evening includes Serenata Notturna, Eine Kleine Nachtmusik, his much-loved Piano Concerto in A and Symphony no.29. All ticket prices include local strawberries and cream. Each concert will have a long supper interval – bring a picnic to enjoy on Cedars Lawn. Chilled drinks will be available to purchase. Strawberry concerts sponsored by Old Mill financial experts, fuelling ambition.